"A satisfied customer will tell 8-10 people of their experience, a dissatisfied customer up to 40." Our mission is to provide an experience that will leave your customers and prospects feeling pleased with the service they have received. Our focus on outbound business to business telemarketing services ensures quality of execution and return on investment for our clients that cannot be provided by multi-discipline call centres. 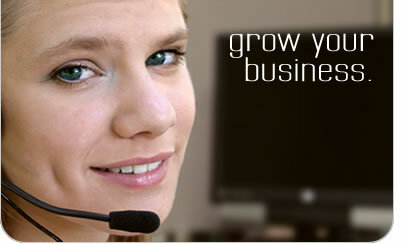 Contact Telemarketing provides daily job reporting to allow you to measure the success of your campaign.